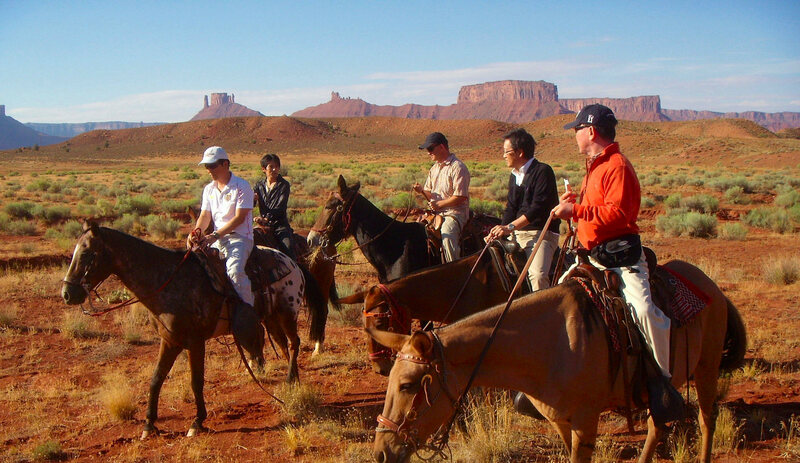 Meet your driver upon hotel pickup on the Las Vegas Strip to start your Wild West horseback riding adventure. Relax on the 45-minute drive to a horse ranch, where professional wranglers match you with a horse suitable to your skill level. 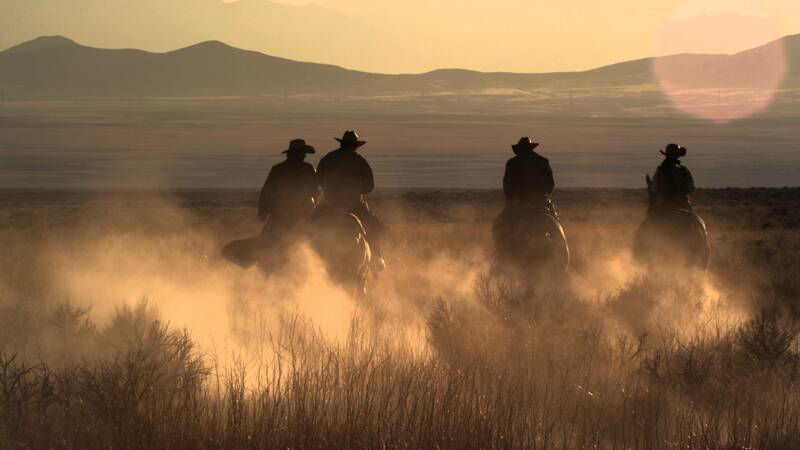 After a safety briefing, head out on an approximate 1.5-hour horseback riding tour through the southern Nevada desert, following your experienced Local Amigo who ensures your comfort at all times. 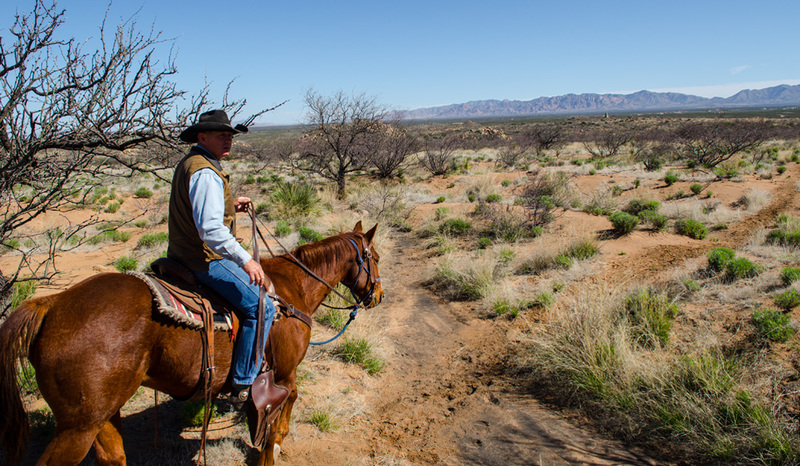 During the horseback trail ride, you’re surrounded by gorgeous mountains and Joshua trees, silhouetted against the sunset. 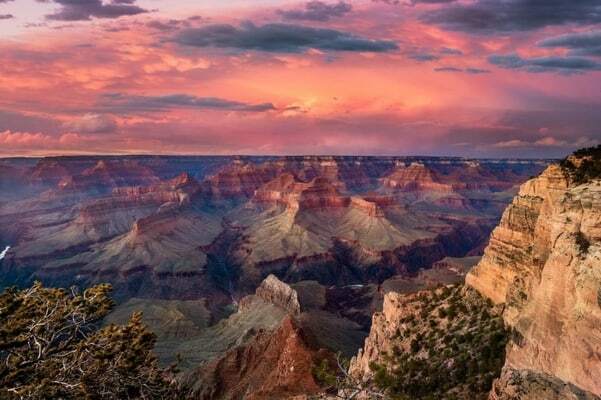 As dusk descends, marvel at the orange glow under open skies and — if you are lucky — you may catch sight of bighorn sheep, road runners, jack rabbits and other wildlife native to the desert outside Las Vegas. On your return to the ranch, you’re served up a classic country-style dinner. Dig into your choice of chicken or steak (vegetarian option also available) accompanied by baked potato, corn on the cob, rolls and a slice of good old-fashioned apple pie. 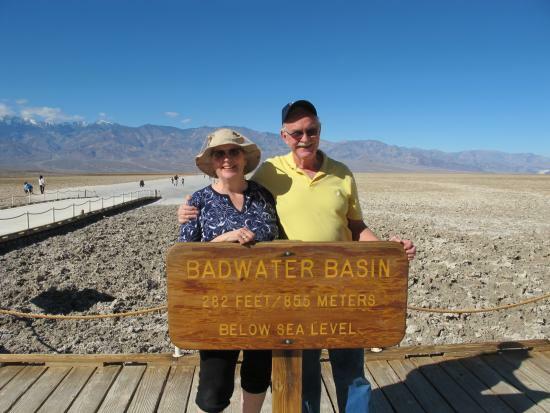 Conclude your evening with a cowboy (or cowgirl) campfire under the stars (weather permitting). 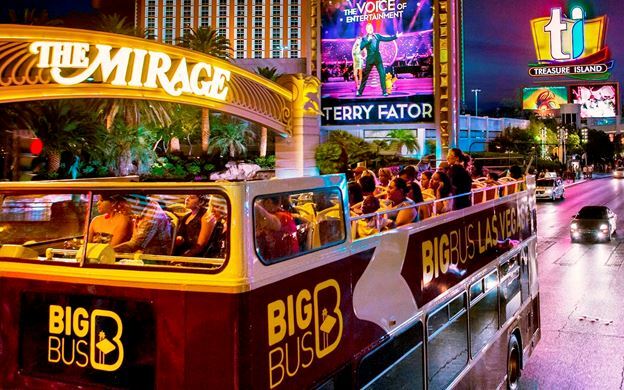 Then relax on the return drive to your hotel — with time to enjoy Las Vegas' legendary nightlife.